Direct traffic and enhance safety at loading docks. Use anywhere controlled access is needed. 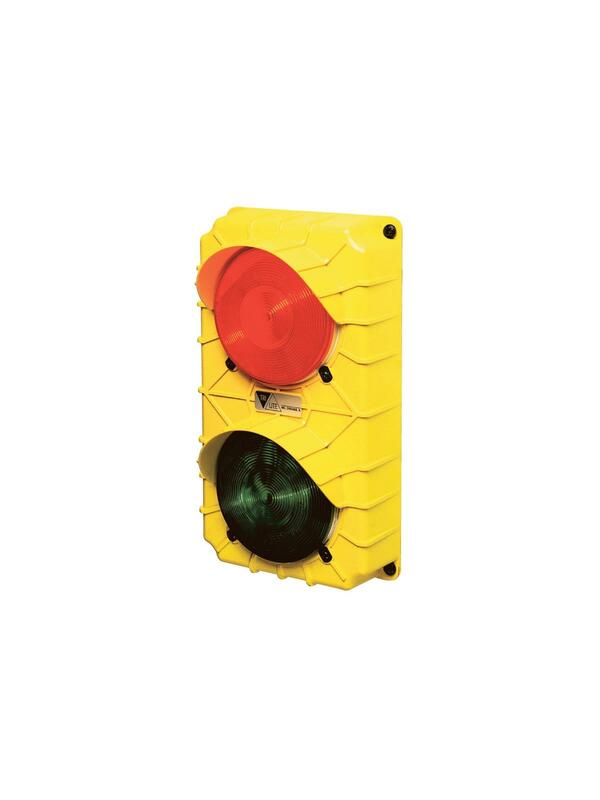 LED Stop & Go lights save energy, maintenance costs and fixture down time. Durable Polycarbonate housing will not rust, pit or dent. Sun visors enhance visibility, even in direct sunlight. Use with the Loading Dock Guide Light Set for a simple and reliable safety system. Measures 11-3/8" H. x 6-3/8" W. x 3-3/4" D. Available in 12 or 24 volt DC, 120 volt AC. FOB Shipping Point. 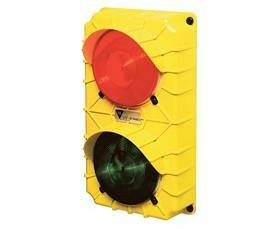 See Related Items tab for Loading Dock Guide Light Set.